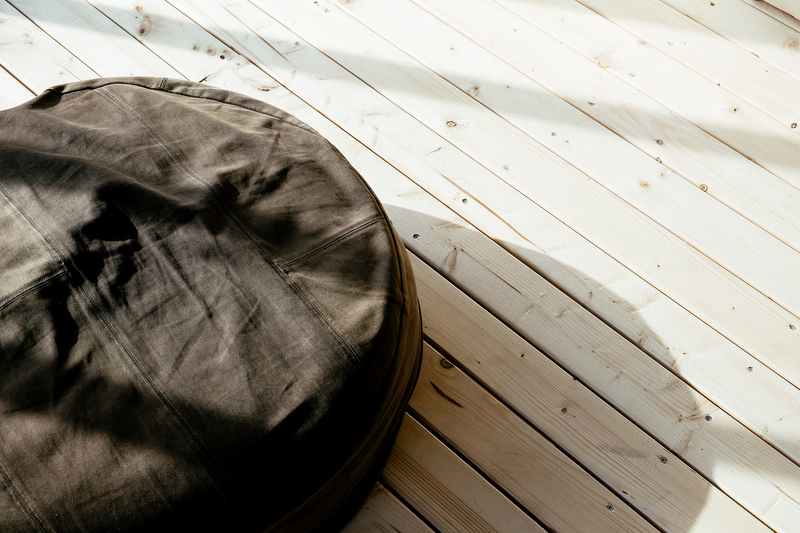 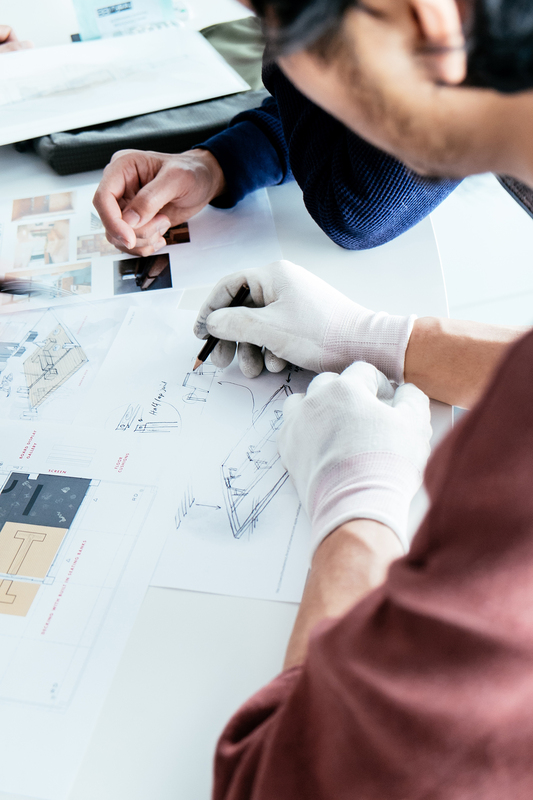 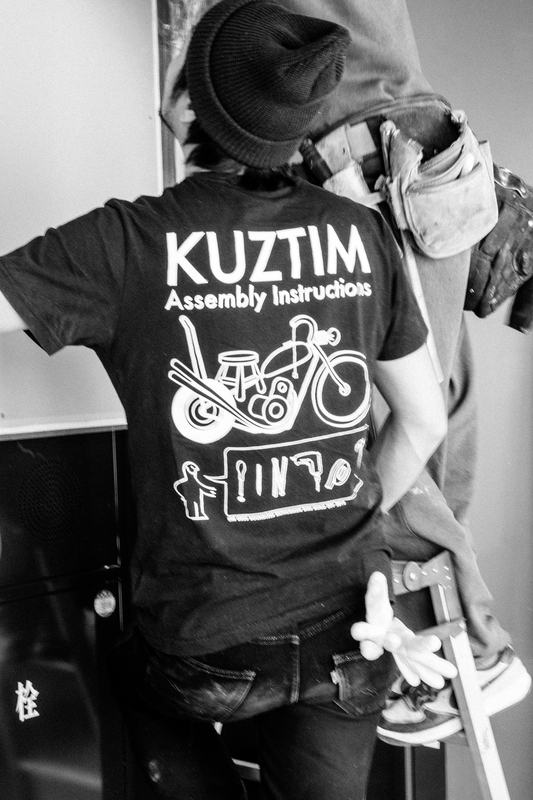 The team from Tokyo’s Residence of Impermanence have long lead from the front when it comes to living the Deus culture of creativity. 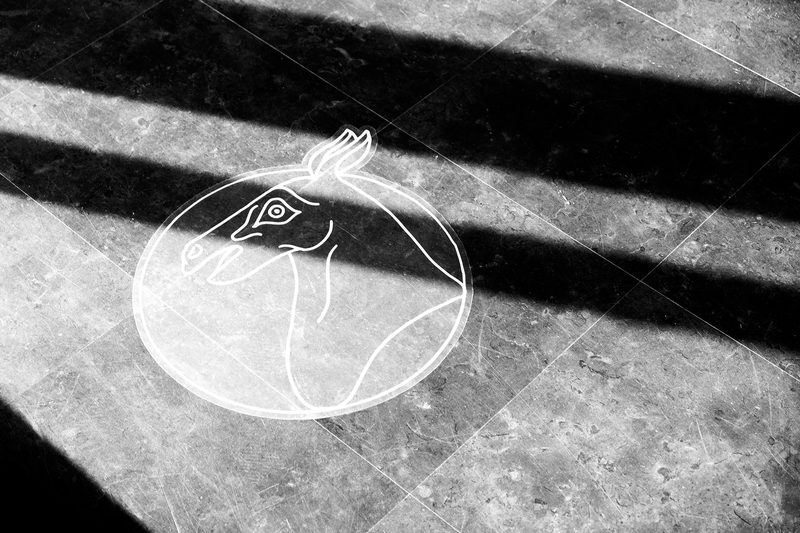 So it is with pride they have recently announced the latest appendage to the many-limbed Deus beast – POWDER TOOLS. 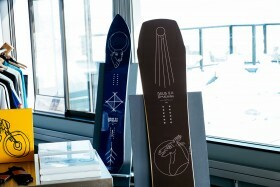 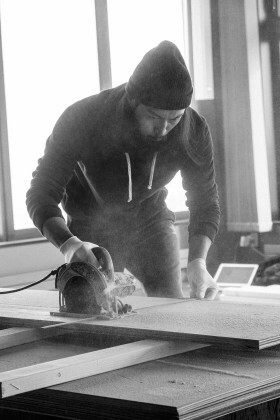 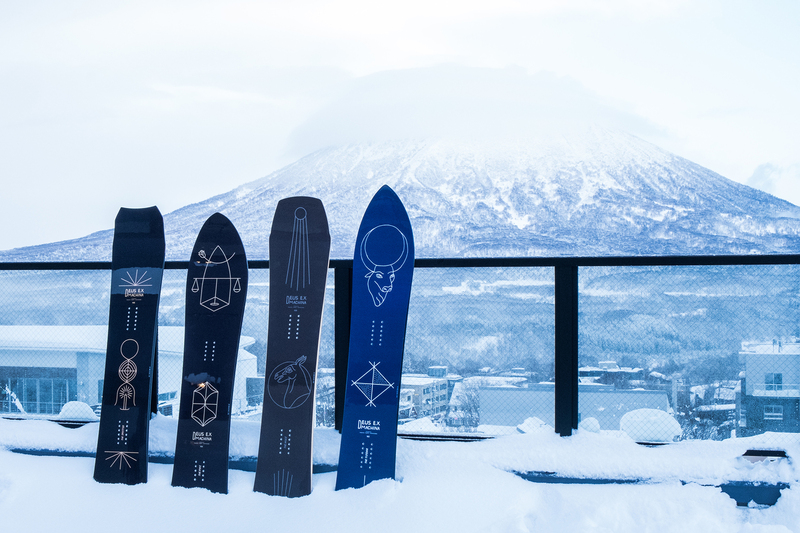 Inspired by iconic fish surfboard design, these snowboards are the brainchild of TAKUYA ‘TAPPY’ YOSHIKAWA. 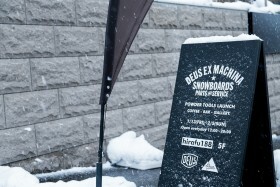 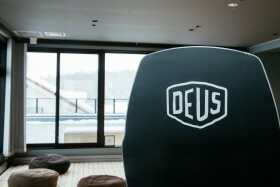 Deus Japan’s resident shaper and long time student of powder has created something uniquely Japanese, and uniquely Deus with the new Powder Tool snowboard range. Read the interview with Tappy about his vision here. 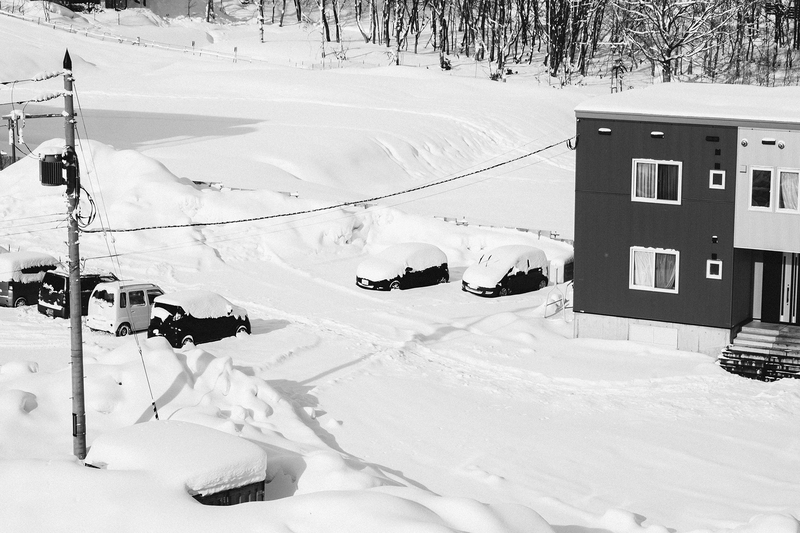 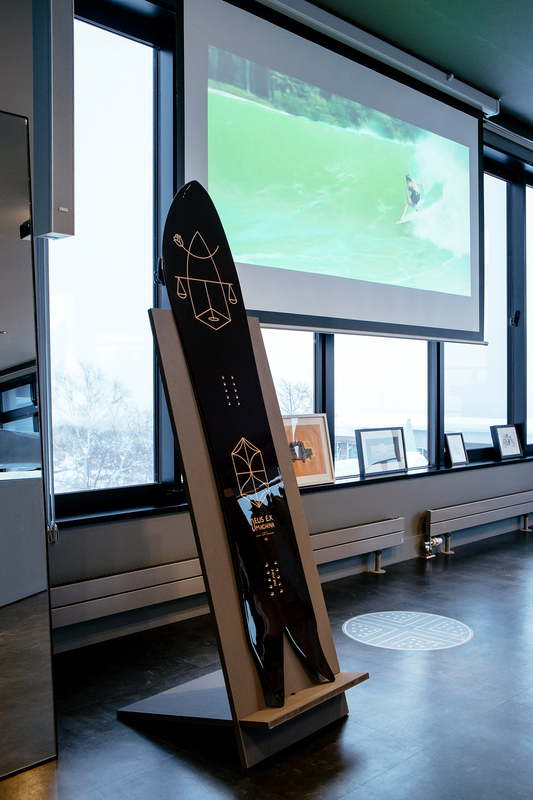 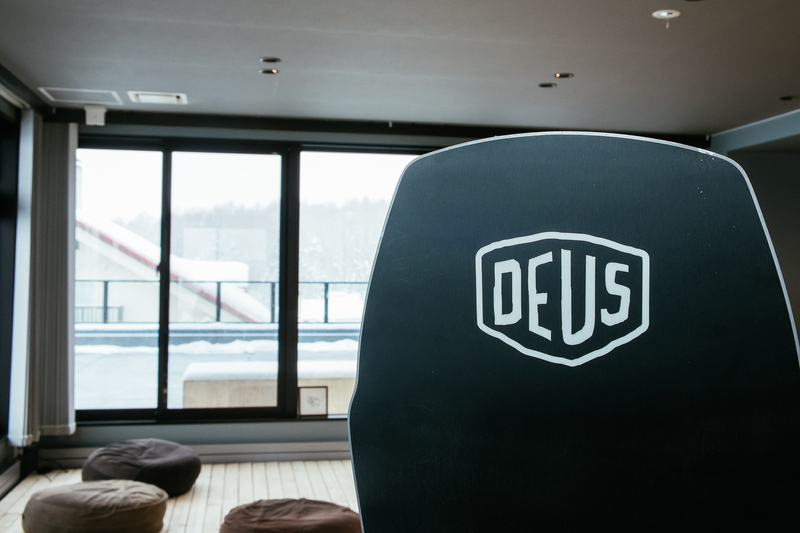 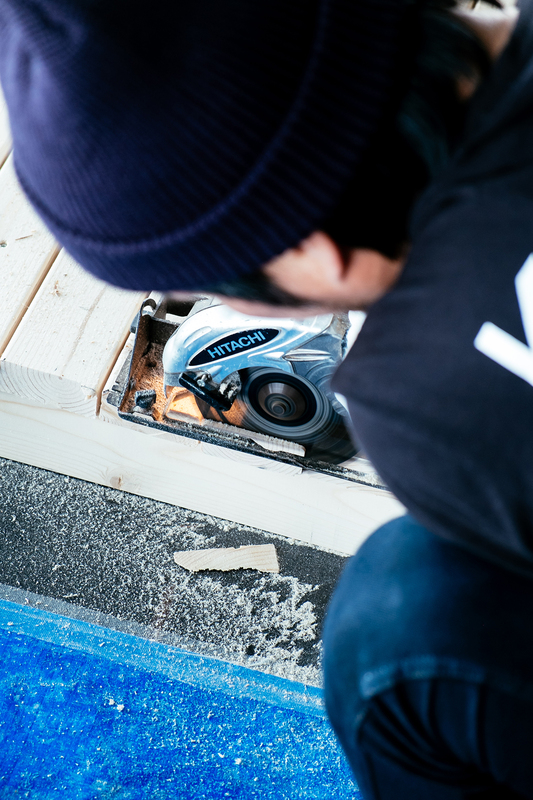 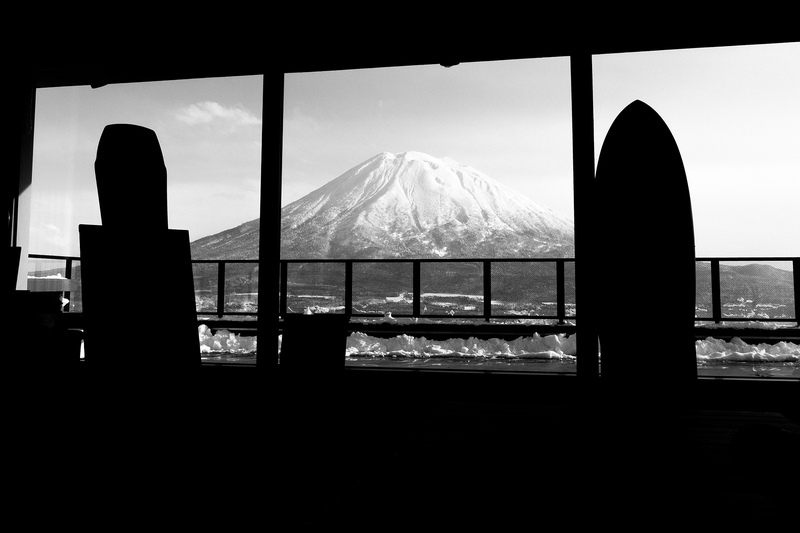 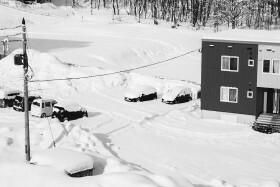 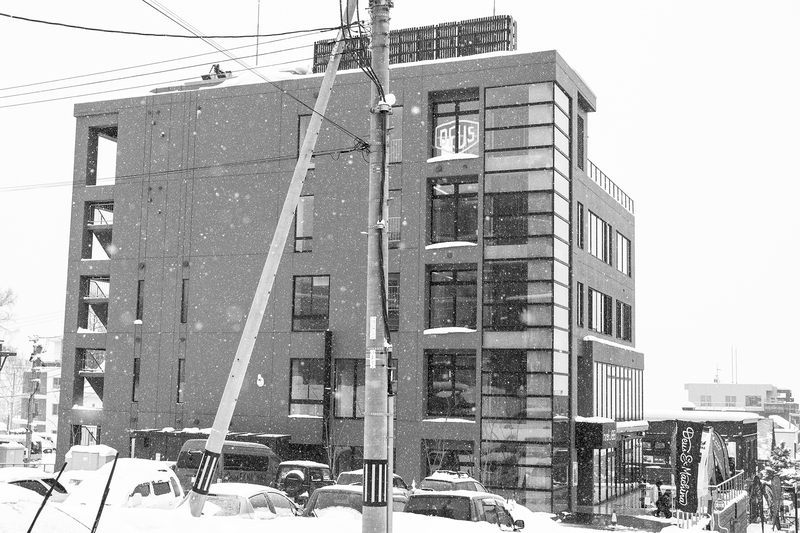 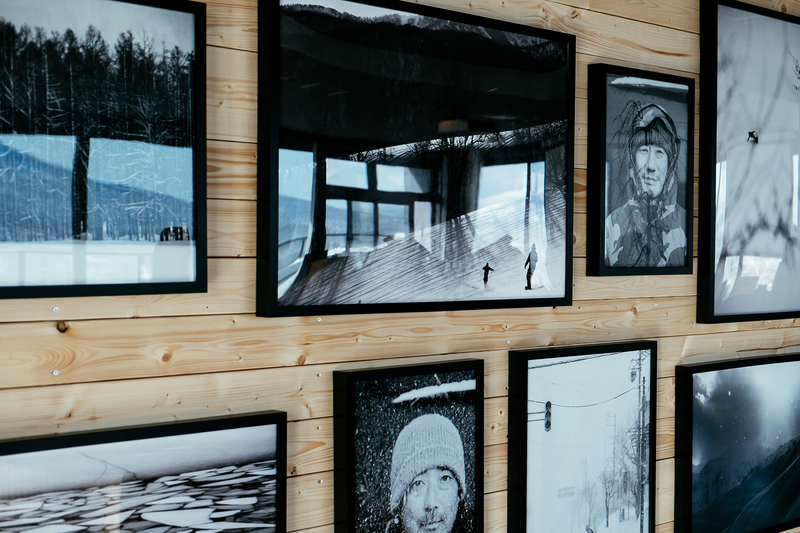 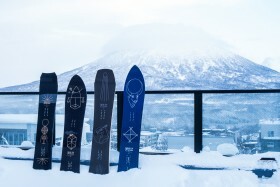 To celebrate these new toys Deus has taken to the slopes and installed a pop-up site in Niseko, Hokkaido on the north island of Japan to show the good people of Hirafu what Tappy’s boards can do. 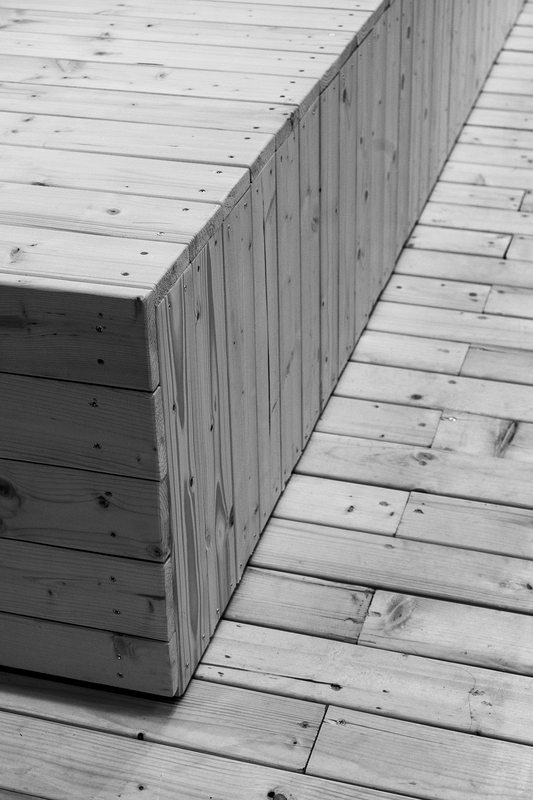 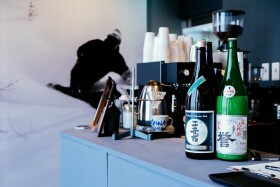 The location literally popped up in the days preceding January 13th with a mountain of work to do including building a floating deck both inside and out with stylish seating, a coffee corner serving your favourite caffeine hit as well as some amazing sake, and a frame wall consisting of Woody Gooch shots from a recent Deus snow trip. The pop up is open for a few weeks only and conveniently located moments away from the main lifts of Hifaru. 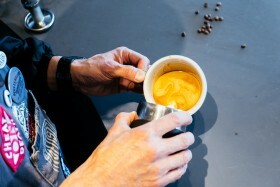 The crowds can come past, grab a coffee and their selection of the 3 Powder Tool models available to demo. 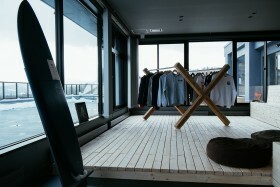 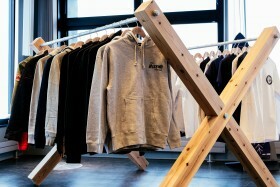 There is also a limited Niseko graphic clothing range including tees and hoodies. 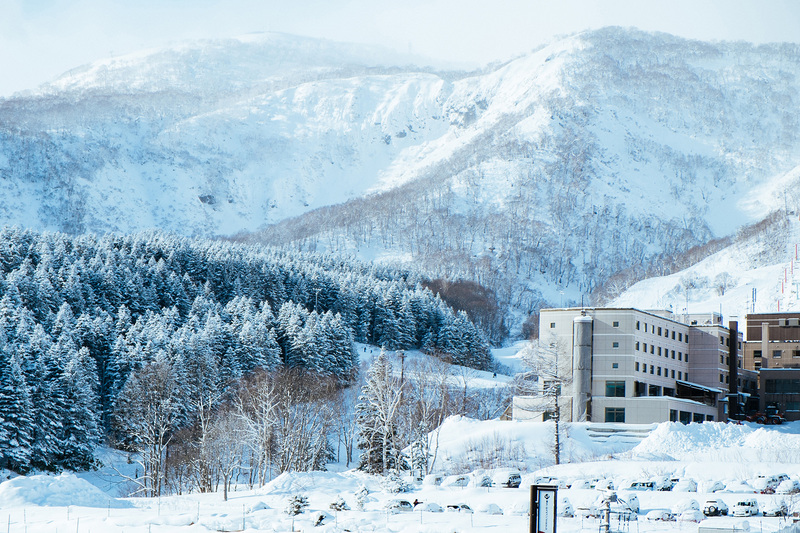 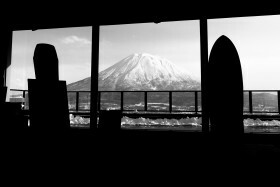 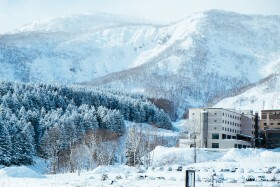 Located on the top floor (level 5) of the Hifaru 188 building, on a clear day you will be greeted by the spectacular Mt Yotei. Or drop by in the evening to try a selection of locally produced Sake and be amazed at the breath taking views whilst sipping on some of the tastiest rice wines on offer. 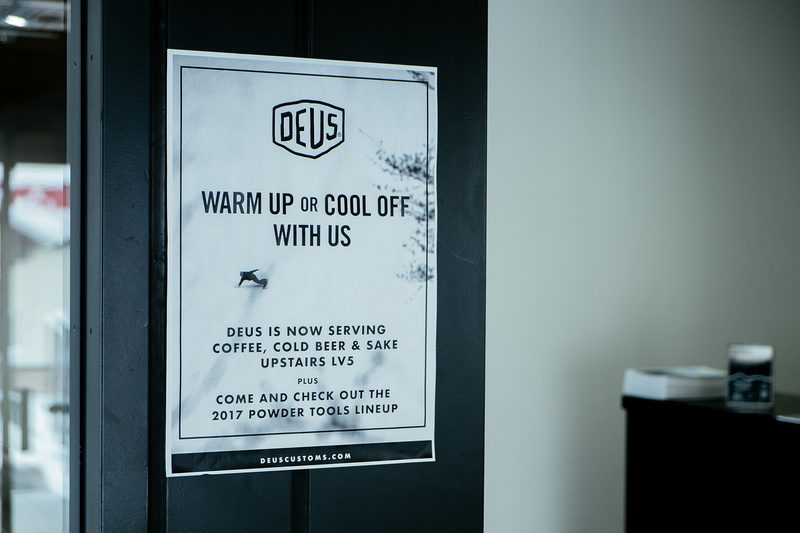 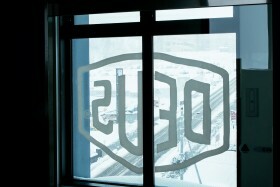 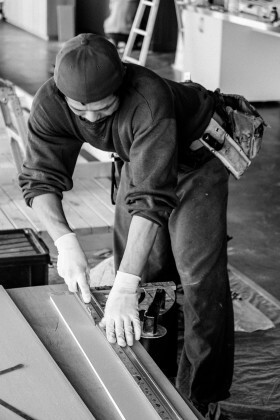 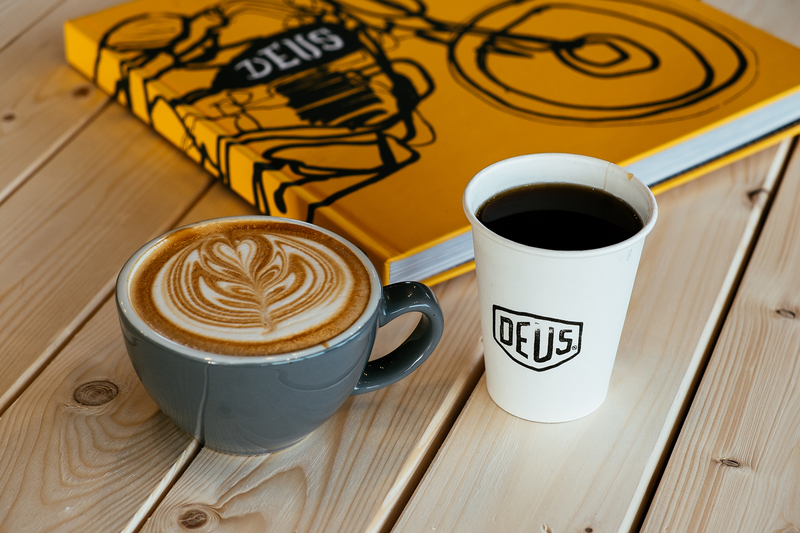 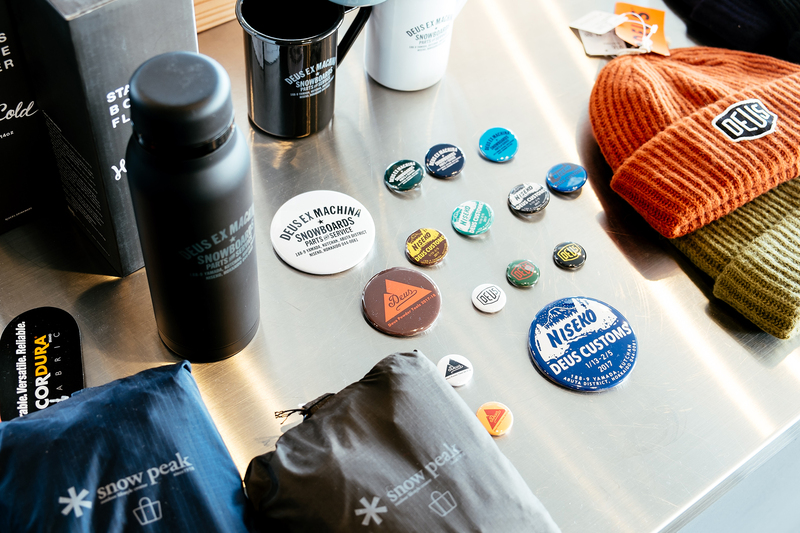 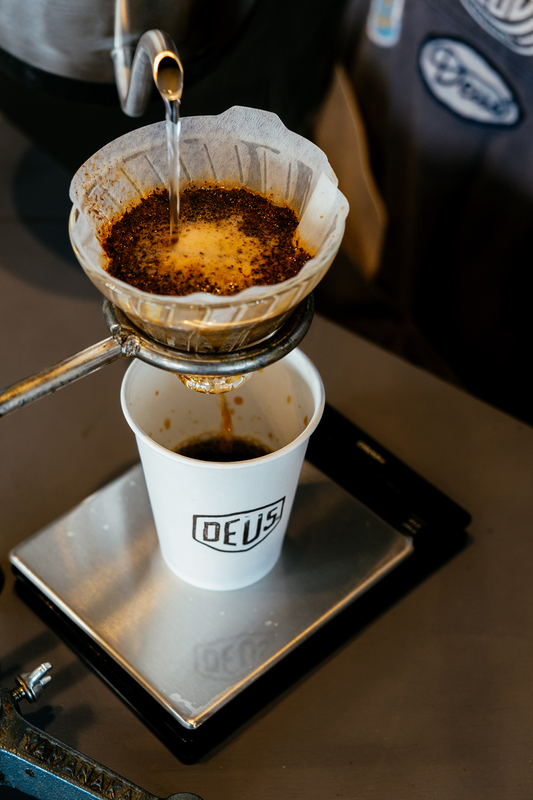 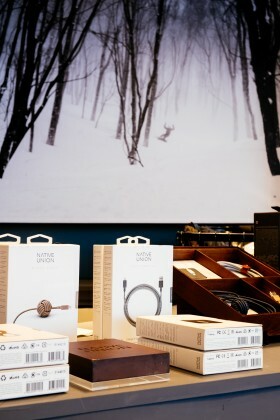 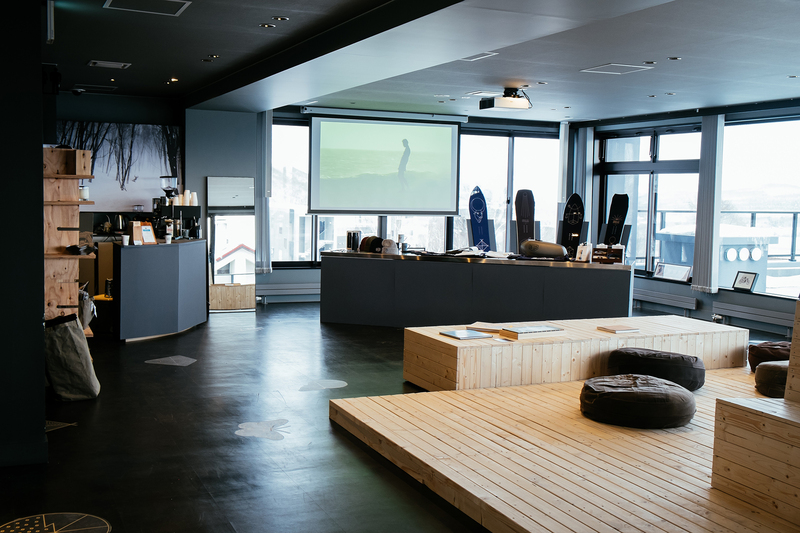 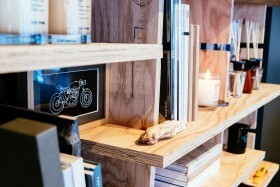 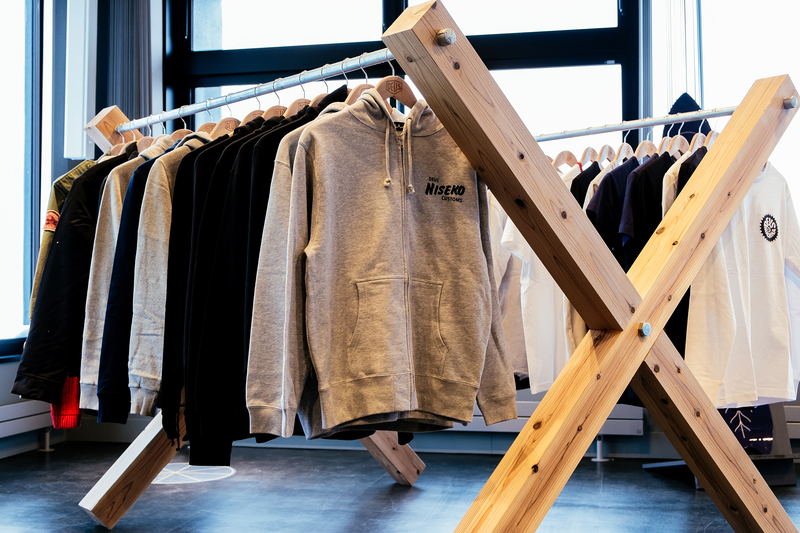 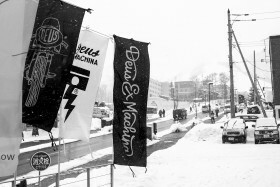 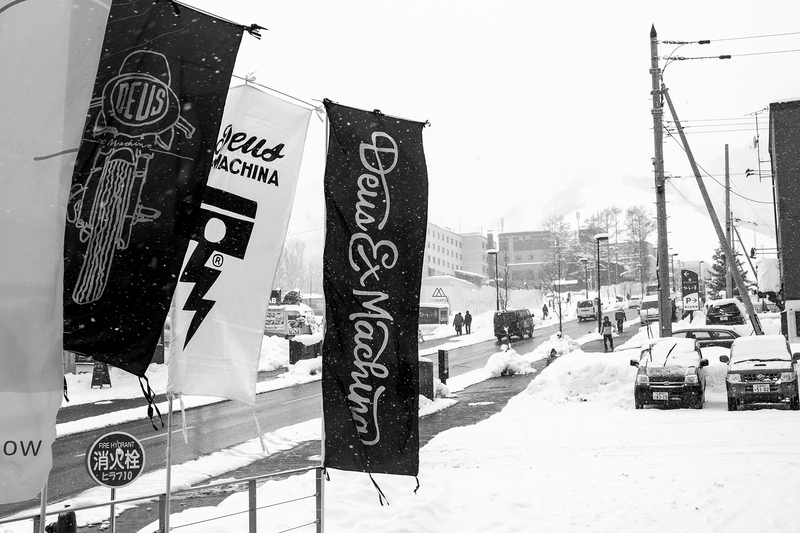 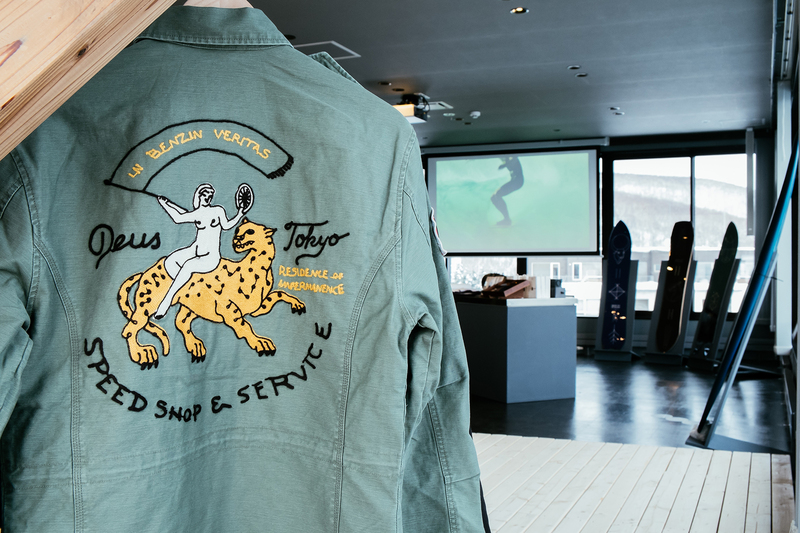 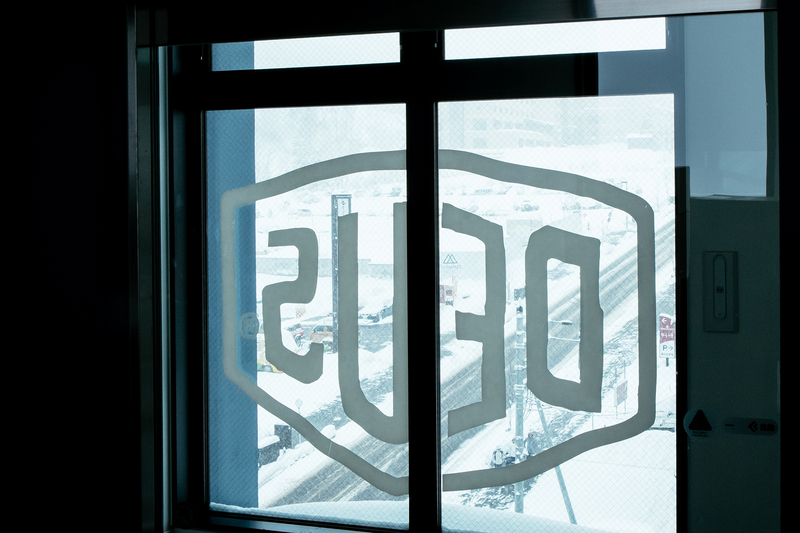 The Deus Powder Tools pop up is open everyday from 12pm – 8pm until the 5th of February.